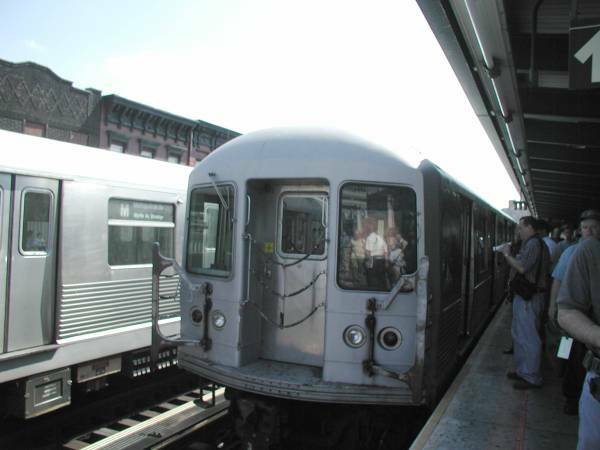 The Nassau Street Line of the BMT is an underutilized facility, mainly because it only connects the Lower East Side and the Financial District with Brooklyn, it does not go to mid-town. During weekday rush hours the trains are packed but riding is light on weekends and mid-days. The Broadway, Cypress Hills and Myrtle El's are very Classic. The J/Z then end up in a very modern subway in Jamaica Queens replacing an El structure.